Inspiration can happen anywhere at any time. I was on my way up to Lake Placid and stopped in Saugerties, New York for a quick bite. I came across a cute little cafe called Tango Cafe. It was a typical coffee and pastry shop but with lunch fare and Argentinean influences. Empanadas are one of their specialties. They have been written up numerous times in the local paper and magazines. In one of the articles was their empanada recipe. On my way out, I quickly jotted it down on my iPod. I'd make empanadas and invite people over for a little snack! The dough was more labor intensive than I thought. I should have started the dough earlier in the day because by the time it was ready for kneading it was near 10 PM! Instead of coming over to eat ready empanadas, my friends had come over to help me cook. Flattened ball of dough: Only the beginning of a very long empanada process. Mix dry ingredients first and then incorporate the wet ones. Form a ball of dough and wrap it tightly or seal in an airtight container. Let the dough sit for two hours. Once the dough is ready, you knead it out thin. Cut three inch diameter circles for each empanada and scoop filling onto half of that circle. We chose to make our own filling rather than use the ones in Tango Cafe's recipe. You can fill an empanada with anything you like whether it be curried chicken, ground beef and raisins, or potatoes and vegetables. Ours had a Mexican flair and was also a little more traditional with a basic ground beef concoction. Once the fillings had cooled off, we wrapped them in the empanada dough. Some were fancy with a closed edge with design. Others just looked like moons and dumplings. Designs could be made with a pinch of a finger or the prongs of a fork. This recipe made about 3 dozen empanadas. Brush with an egg wash and bake at 400 degrees for 30 minutes. Enjoy! 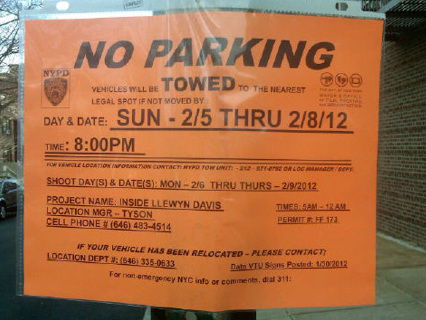 Movie and television filming happen quite frequently in New York City. Every now and then, aside from Silvercup Studios, Hollywood makes its way over to Queens. Last year, I blogged about the filming of The Amazing Spider-Man in Woodside. In February, Hollywood returned to Woodside and I took my friend on a wild goosechase searching for Justin Timberlake. 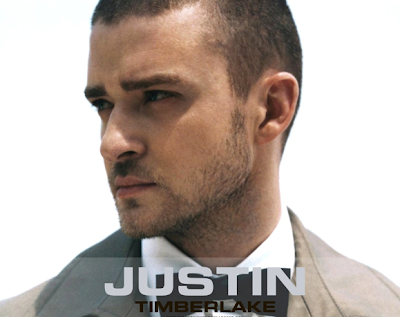 The former boy band member is set to star in Inside Llewyn Davis, a film about musicians and friends of Bob Dylan. John Goodman, Timberlake, and Carey Mulligan are co-starring. Unfortunately, the orange street permits turned out to be a tease and our night ended up at the local pub Saints and Sinners for their $2 sliders. This week I noticed the movie permits again. My Fried Vijay was in town and chose Jackson Heights as a backdrop. On my morning commute to work, I ended up walking past the set. They had set up shop right in front of Jackson Diner. Pretty exciting! German actor Moritz Bleibtreu getting his turban adjusted. An inner lip “QUEENS” tattoo. A fluffy creamy Napoleon. A neighborhood in transition. Cherry blossoms in bloom. 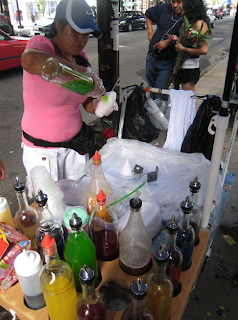 Street food in Corona. Entire lambs for sale at the meat market. Churro season. The sunset from the Queensboro Plaza subway platform. Noguchi’s famed sculptures. Little India. Little Nepal. Chinatown. These are just a few of the posts on the Queens Love blog that celebrate Queens’ beauty, diversity, and individuality. February 14 marked a day of roses, hugs, kisses, chocolates, wine, and dinner for many to celebrate love and St. Valentine’s Day. 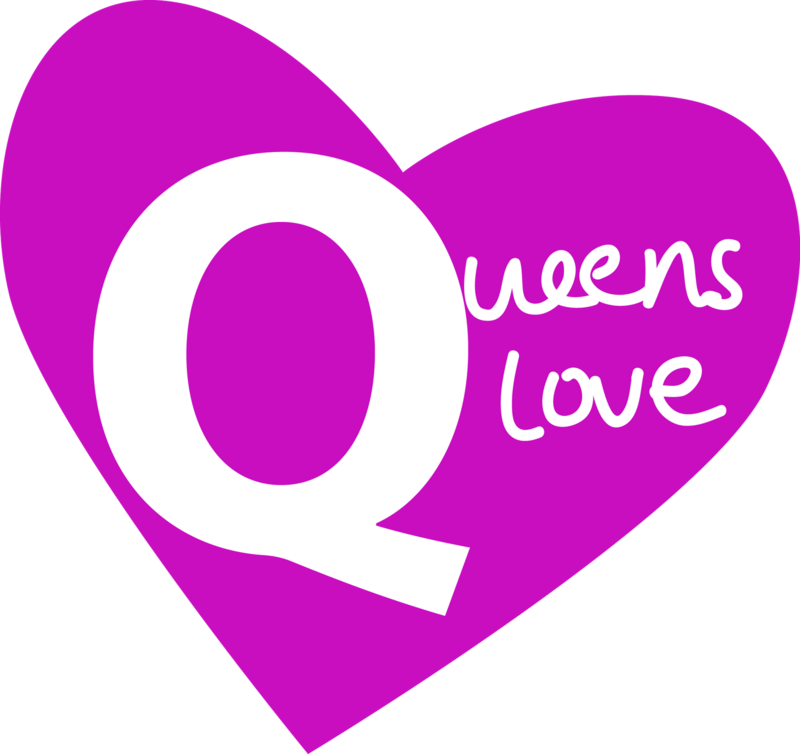 For a group of 12 vibrant and eager Queens residents, February 14th marked the debut of their new adventure, the Queens Love blog. The goal of the blog was to celebrate all things Queens and to show how great of a borough it is. I have to admit. I visit the blog daily, sometimes multiple times, even if I’m one of the people responsible for creating content for the blog. It’s become a little obsession of mine and I cheer quietly to myself when I come across something awesome. I mentally bookmark places and restaurants I learn about through the blog. I pause and appreciate the simple things and beauty a picture can capture of a neighborhood and instance in Queens. Through the blog, I’ve re-connected with my neighborhood, ever so proud to be a part of such a project and the fact that I have chosen Queens to be my home. Queens is my borough and there is so much to share and love about it. As time progresses and the blog gains in visibility, I’ve noticed a little community being born out of it. The group of 12, once strangers, are now friends. We’ve expanded our team and thus expanded our territory. We’ve gotten a great response from the public through Twitter and the blog itself. Anyone can post their Queens experiences and thoughts on the blog. You just have to have some love for the borough and a Tumblr account. Look forward to a Facebook page because it’s coming soon to a computer near you. BTW, if you noticed the Queens Love logo, the cute little magenta heart, it was created by Stella Dacuma Schour, the same artist who designed my Spam Is Better Fried masthead. I can’t wait to see what else she comes up with.